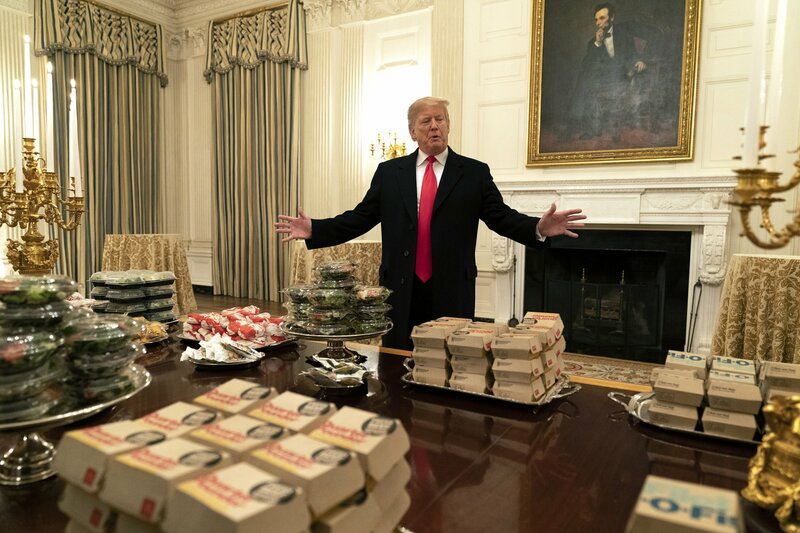 Regarding his diet and exercise plan, Trump "admits he has not followed it religiously," a principal deputy White House press secretary said. Was this report form that nitwit Navy Admiral DR, that Trump just hired? No, at least Trump realized having a more “random” DR would look better.